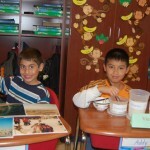 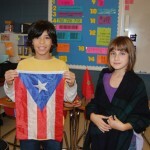 Learning about different cultures starts with learning about your own. 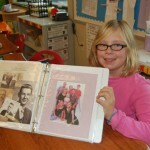 Students in fourth grade at Central Manor researched their families and shared what they learned with their classmates. 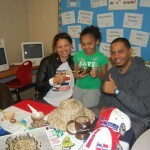 The students were able to learn about the music and food from different cultures and created displays that highlighted their heritages.